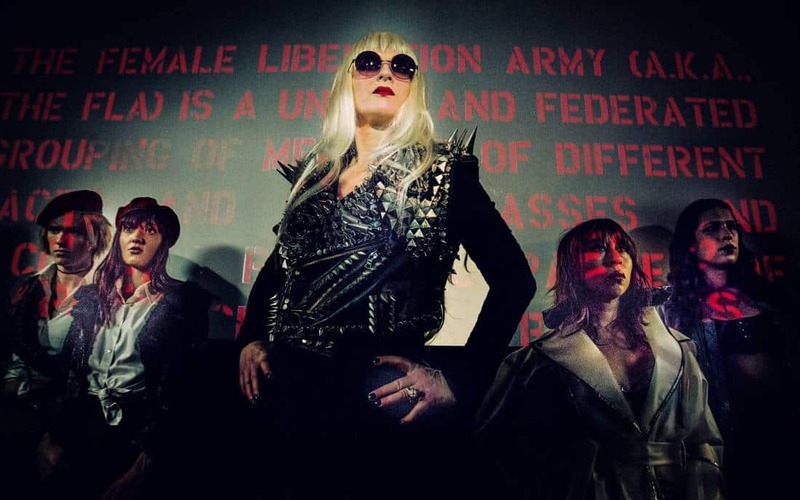 When an injured male leftist on the run discovers the remote stronghold of the Female Liberation Army–a radical feminist terrorist group whose mission is to usher in a female world order–one of the members takes pity on him and hides him in the basement. However, the man in the basement is just one of the many secrets threatening to disrupt the FLA’s mission from within. 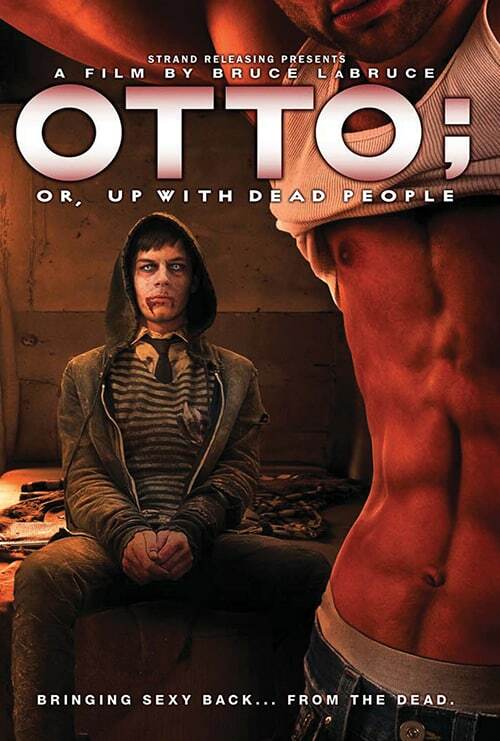 Balancing sharp social commentary and salacious popcorn entertainment, iconic filmmaker Bruce LaBruce has created an experience that’s a blast to watch and just as much fun to dissect afterwards. 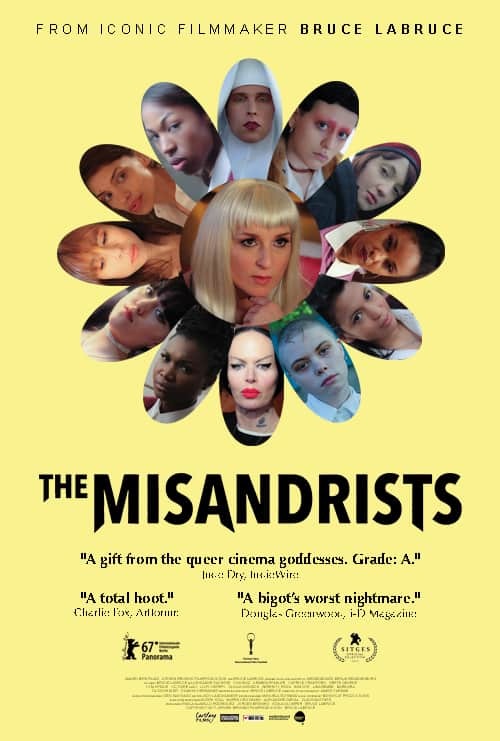 ‘The Misandrists’ presents an unusual atmosphere, one mainstream cinema cannot even conceive of, let alone go on a screen. 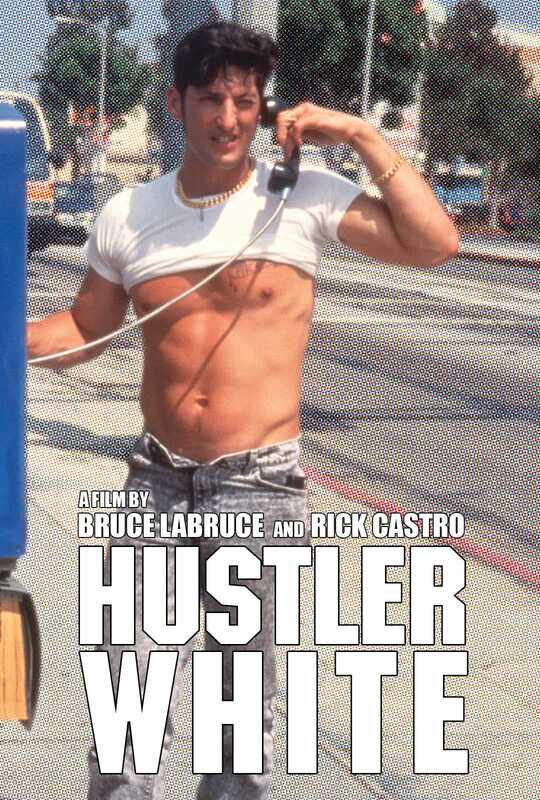 “Here is queer cinema: confrontational, pansexual, gender-fluid, racially inclusive, angry and surprisingly romantic.